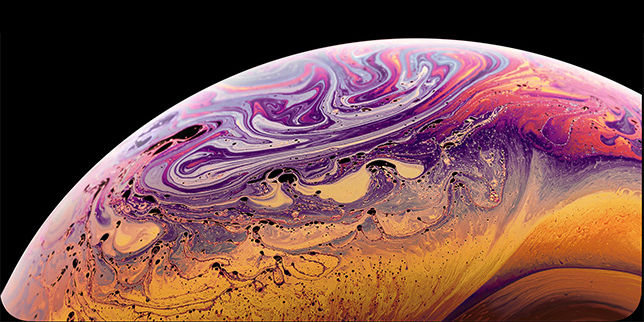 Microsoft Office 2019 is now available for Windows and Mac, bringing updated versions of Word, Excel, PowerPoint, Outlook, Video, Project, Access, and Publisher. Office 365 subscribers should note that this is not an update to that platform, and is instead a version meant for non-subscribers. Currently, Office 2019 is being made available to commercial users, and Microsoft says the consumer versions will arrive in the “coming weeks,”. 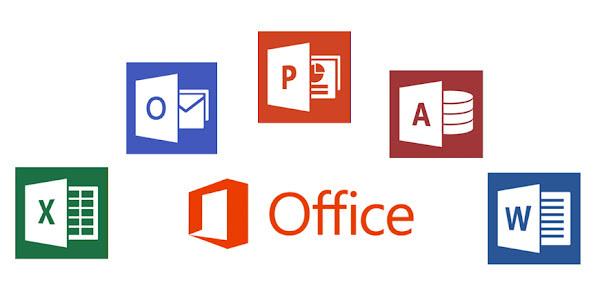 Office 2019 ships with “classic versions” of Word, Excel, PowerPoint, and Outlook. While Windows users will also receive Publisher 2019, Access 2019, Project 2019, and Visio 2019, these apps won't be available on the Mac platform. While Microsoft hasn't revealed the cost of Office 2019, it was previously reported that the company was looking to raise its prices by 10 percent over previous versions. This would put Office 2019 at around $225 or higher. Meanwhile, Office 365 Personal will only cost you $69.99 per year. While Office 365 may be cheaper for some users, Microsoft plans to commit to releasing future one-time purchase versions of Office for those who prefer it. 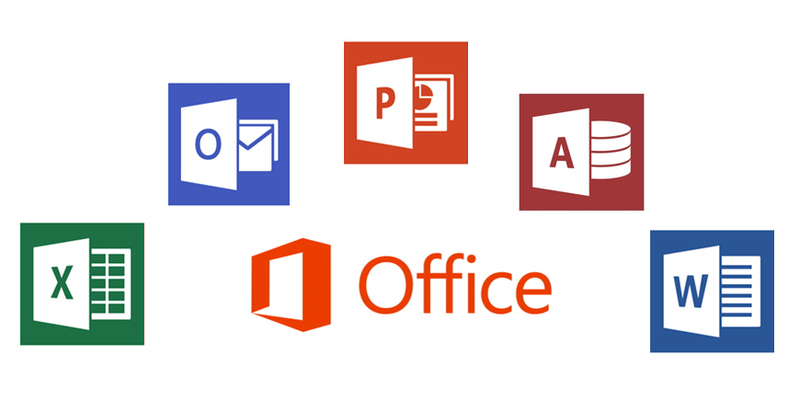 You can learn more about MS Office 2019 on this detailed guide.